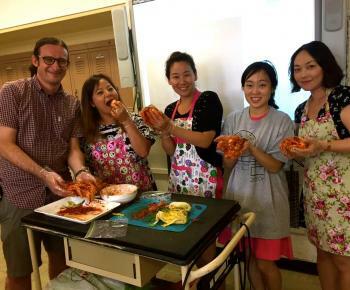 East-West is offering the opportunity for interested students to apply to the 3rd Annual StarTalk Korean Language and Culture Program. 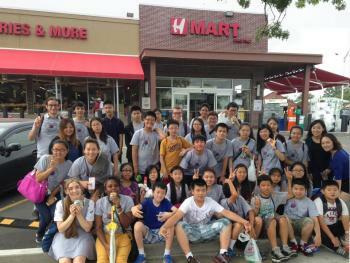 This is a FREE 5 week summer enrichment program for 30 High School and 30 Middle School students. 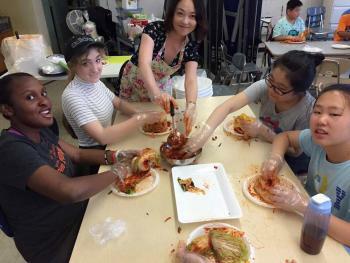 The program is designed to give students the chance to learn about Korea through cooking classes, formal language instruction, Taekwondo classes and much more. Complete the online application here. You will also need to complete an online media consent form here. Please note you will need to submit a signed application to commit to the summer program. For more information, please contact Abi Corbin, StarTalk Program Coordinator at the East-West School of International Studies by email at: startalk@ewsis.org.